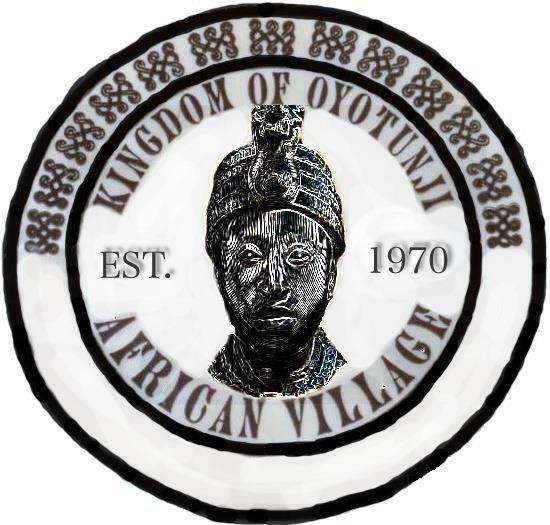 Umar Bin Hassan of the legendary “Last Poets” was the featured guest for the final broadcast of “Black Music Month 2014” on “Gullah/Geechee Riddim Radio.” He got to discuss his coming return to the Gullah/Geechee Nation with Queen Quet, Chieftess of the Gullah/Geechee Nation (www.QueenQuet.com) as well as his family connections to the nation. 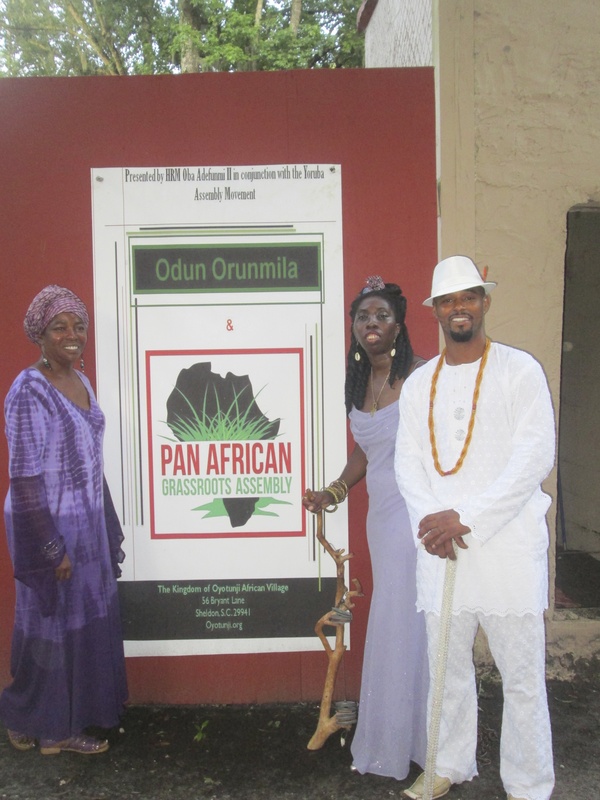 He and Queen Quet will be featured guests at the Pan African Grassroots Assembly at Oyotunji African Village on the evening of Saturday, July 5, 2014. 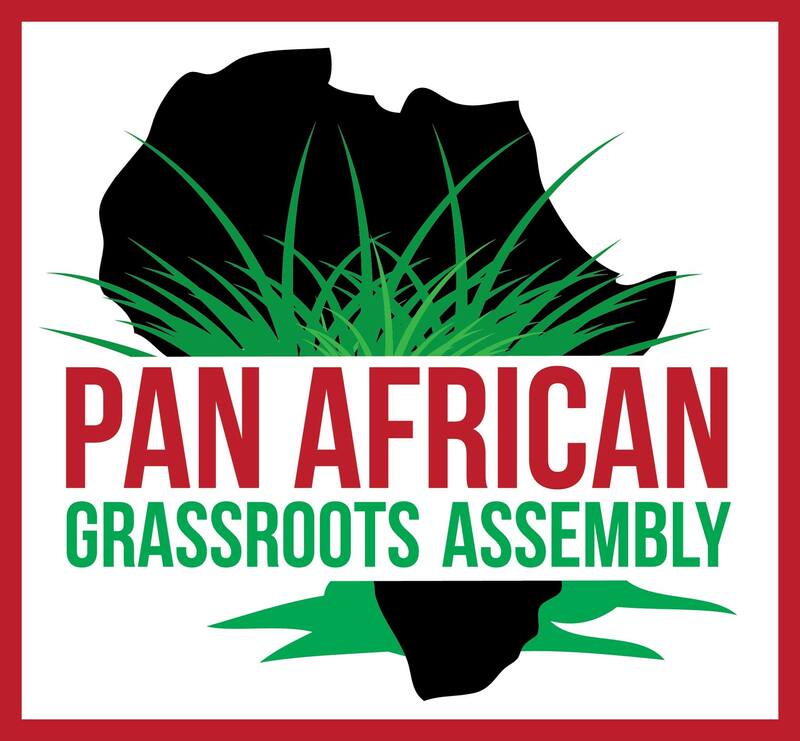 Alase Oba Adefunmi Adejuyigbe joined in the conversation and provided the historical background and mission of the Pan African Grassroots Assembly which is a call to action for the African family.